Oakland restaurant Beta Bites received a consumer alert Tuesday, joining Peter’s Pub as the second local restaurant to receive the designation from the health department in June. Oakland eatery Beta Bites received a consumer alert from the county health department Tuesday. The restaurant, which is located on South Bouquet Street and serves Mediterranean and Middle Eastern style food, violated Health Department standards in 15 of 33 food safety and general sanitation categories. One of the 15 violations — concerns with “cold holding temperatures” — was considered high risk. This included a lengthy list of food items held at unsafe temperatures, including raw lamb pieces at 46 degrees, raw fish at 47 degrees and cheese slices at 54 degrees. 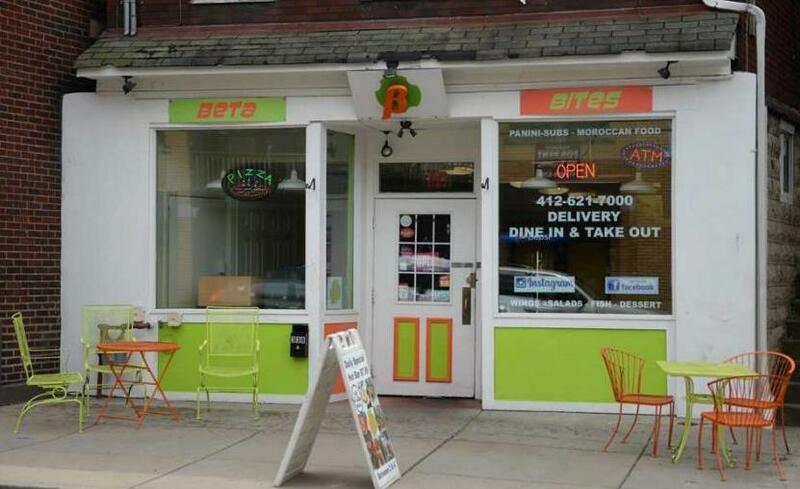 Beta Bites owner Mohcine Eljoufri told The Pitt News that the restaurant had temporarily closed to address the issues the Health Department’s inspection and report had brought to light. “We are doing everything that we can right now. We did throw everything out, so we are making sure we are following the Health Department’s standards,” he said. The County’s report mentioned employees at the bar “drinking from open drink then putting on gloves and preparing orders without washing hands,” and “changing gloves after different tasks without washing hands.” The report also notes “dried debris” on knives and a deli slicer. The Pitt News attempted to contact the owner of Peter’s Pub for comment, but did not receive a response by Tuesday night.